Famous writers and their cats! 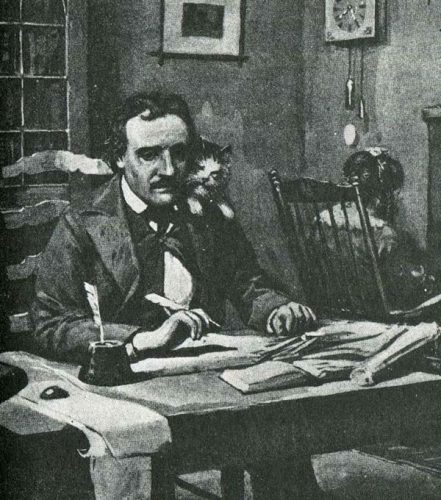 Famous writers and their cats! Teddy, helping Simon with his work! The American author and poet adored animals and was owner to Cattarina. 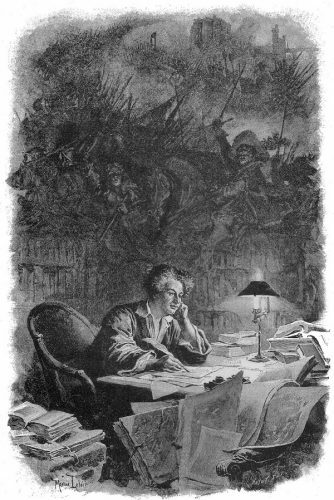 She was said to have watched over him as he wrote and inspired many an essay and short story. 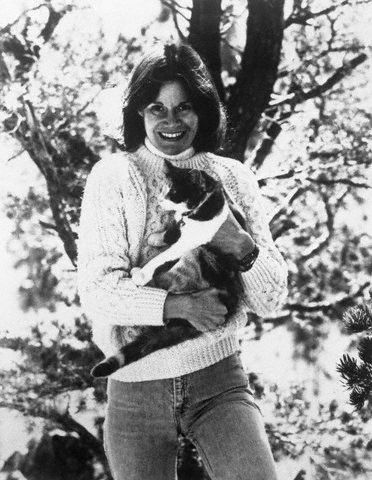 Children’s author Judy is a self-professed cat lover who talks about her “wonderful Calico cat who lived to be sixteen” on her website. 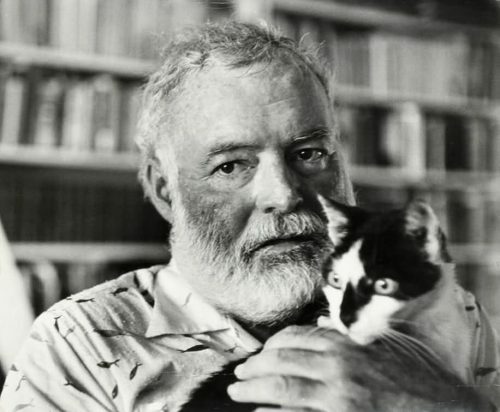 Hemingway is very well known for his adoration of cats, owning up to 23 in 1945. It is said that his love of cats began when he was given a polydactal (6-toed) cat called Snowball by a ship’s captain when he lived in Florida. His house has now been turned into a museum and is home to over 40 descendants of Snowball! In the foreword of Hemingway’s Cats: An Illustrated Biography, his niece recalls how he referred to the cats as ‘love sponges’ and ‘purr factories’. Aww. 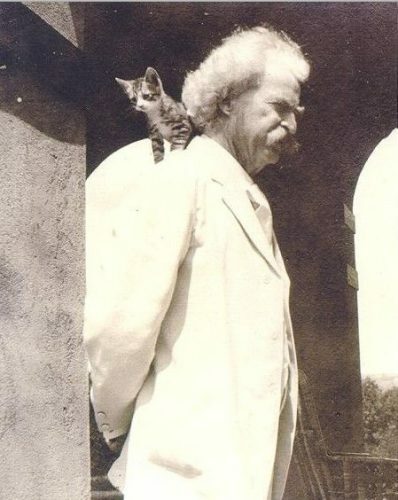 Mark Twain was photographed many times with his furry friends. He well documented his love of them, saying “When a man loves cats, I am his friend and comrade, without further introduction”. This cat lover is also said to have put an advert out in New York to help him find his black cat Bambino describing him as, “Not easy to find in ordinary light”. 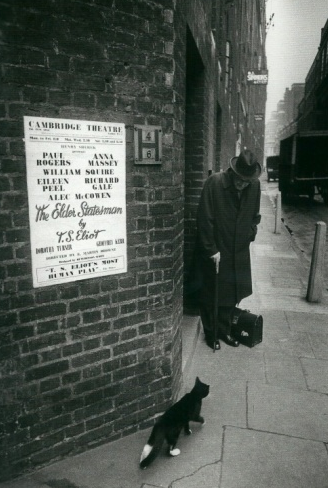 Poet, playwright and literary critic TS Eliot wrote many a poem about cats, compiling 15 of them in ‘Old Possum’s Book of Practical Cats’ in 1939. These whimsical poems were about feline psychology and a cat’s many quirks. The poems inspired Andrew Lloyd Weber to write the musical ‘Cats’. 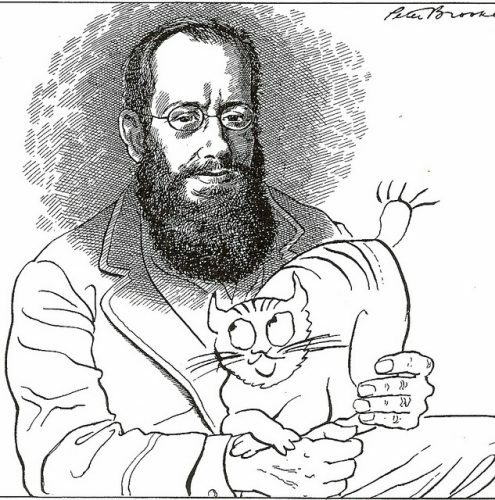 Well known for his nonsense literary writing, Edward Lear was incredibly fond of his cat Foss. 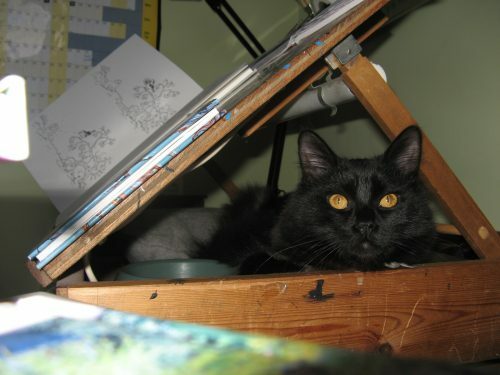 His stump tail and tabby stripes appeared in many of the author’s sketches. When Foss died in 1886, Lear ensured he had a great send off when he was buried in a garden in Villa Tennyson in Italy. Dumas, author of ‘The Three Muskateers’, recalls his family pet Mysouff whom his mother loved dearly. “She used to call him her Barometer. Mysouff marks my good and bad weather”. He used to wait for him like clockwork when he came home from work. He later owned Le Docteur and Mysouff II (his favourite, despite killing a whole menagerie of Dumas’ exotic birds!). When Caroline was recovering from a nasty accident, her cat Tibi went missing. Devastated, she mourned his disappearance and thought he was a gone forever until he came waltzing back in weeks later (we’ve all been subjected to this haven’t we?!). Spurred on to discover where he’d been, Caroline and her partner Wendy used GPS, cameras, psychics and animal communicators to discover what Tibi did when they weren’t around. The result, a book for animal lovers: The Lost Cat. 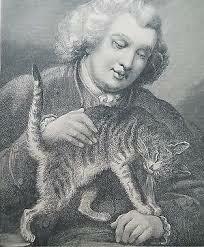 Johnson, author of The First Dictionary of the English Language was a well reported cat lover. His cat, Hodge, has been immortalised in a statue outside the author’s home in London along with his oysters which Samuel was reported to go out and buy for him specially. What a spoilt kitty!